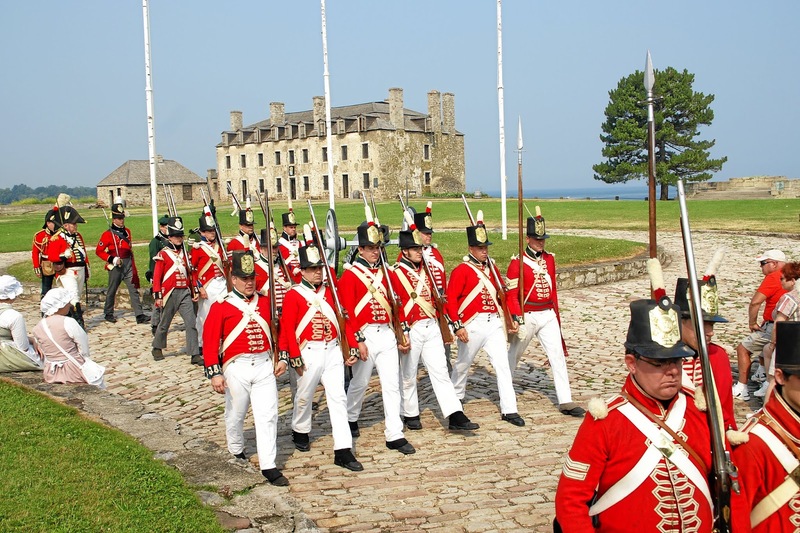 Old Fort Niagara will host the largest War of 1812 event in its history on July 28 and 29. 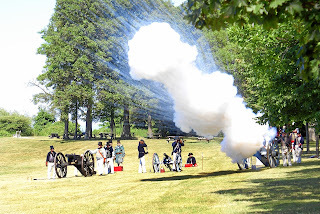 The fort was selected by the War of 1812 Grand Tactical Committee to host its biggest annual event, the War of 1812 Grand Encampment, which attracts hundreds of reenactors from the United States and Canada and will feature U.S. and British land forces, naval vessels, personnel and artillery, Native allies, tactical demonstrations and living-history programming. 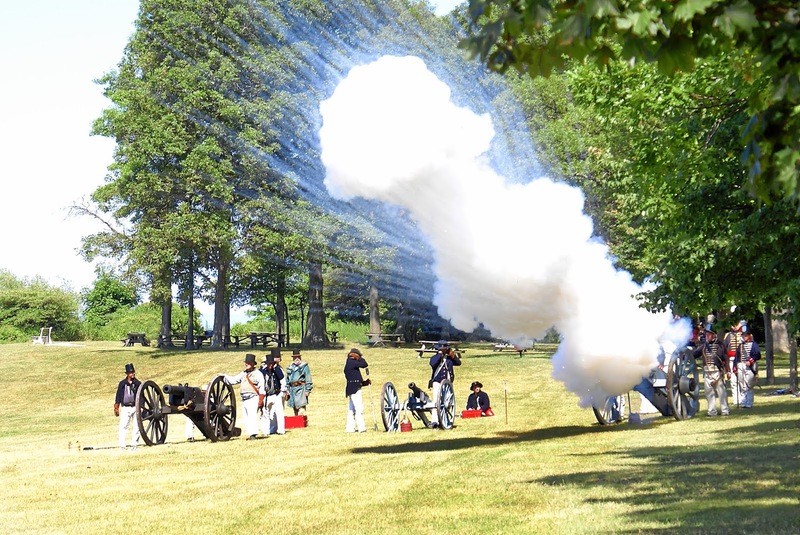 The event brings to life the conflict between the U.S. and Britain that resulted in battles of artillery and muskets, as well as destructive fires, along a then-contentious border between the U.S. and Canada. Fort Niagara was under American control when the war began until the British made a surprise attack in December 1813, which resulted in the fort being surrendered to the British. 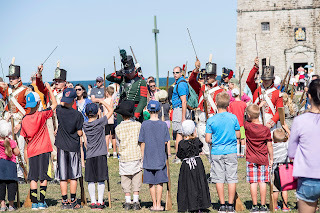 Visitors will have a chance to learn about soldiers’ and sailors’ uniforms, weaponry, drills and life in service; watch large-scale battle demonstrations; participate in Regency country dancing with instruction provided; attend an history lecture; and kids can join a wooden-musket army and play games. A detailed schedule follows. 2:00 p.m. LECTURE PRESENTATION — “December 1813: The Fall of Fort Niagara and the Burning of Buffalo.” Presented by Dr. Richard Barbuto, author of the books, Long Range Guns, Close Quarters Combat: The U.S. Artillery Regiment in the War of 1812 (2010), and U.S. Army Staff Ride Handbook for the War of 1812 Niagara Campaigns, 1812-1814 (2016). 2:00 p.m. BRITISH ASSAULT ON THE FORT, PART 2 — The British attack the American-held fort. Who will prevail? The fort’s Bachelor Officers’ Quarters and its New Fort Niagara displays (post-Civil War through 1963) will be open to the public from 11 a.m. to 4 p.m. daily. Everything is included with admission: $13 for adults, $9 for children ages 6-12, and free for kids ages 5 and under. 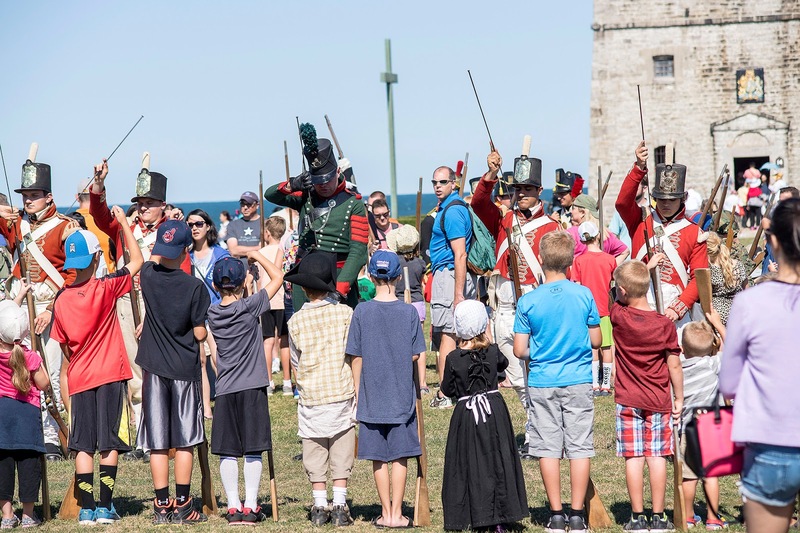 Admission is also free for Old Fort Niagara Association members. Daily programs explore the history of Native American, French, British and U.S. soldiers and camp followers who lived here between 1726 and 1815. Regular musket and cannon firings, field music, cooking and other history interpretation ongoing daily.